Sea turtles are in grave danger in this world. Fishing nets are scooping them up out of our oceans. Limbs are cut off by the nylon mesh, they suffocate and they are hit by boat propellers. Humans have had an enormous impact on the endangerment of the Sea Turtle. They are hunted for their meat, for their eggs, for their shells and for their oil. They are used for handbags, turtle soup medicinal purposes and in some places people simply hunt them because it is part of their culture. 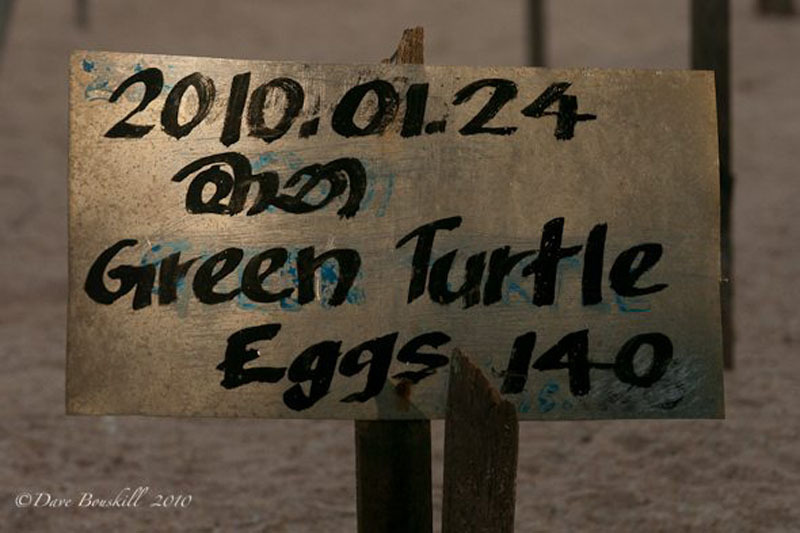 In Sri Lanka, people have eaten turtle eggs for centuries. They wait for the turtles to come to the beach by the light of the full moon. She lays her eggs for at least an hour agonizing through the process with tears running down her eyes in a deep trance. It is then that she is at her weakest and it is easy for poachers to take her eggs right from the nest. He loves turtles he tells us. He doesn't understand why people kill them and why they are hunted. His father started the hatchery in 1981 with grant money by T.S.U. de Zylva a doctor in the area, and he has since taken over collecting eggs from fishermen. He pays a little over market value for the eggs. In essence, he's saving them from being sent to market. When fishermen spot a turtle laying eggs on the beach, they tell Chandrasiri and he goes out to collect the eggs from the nest before dogs, cats or humans can get to them. He pays 2.50 Rs per egg and then takes them back to his hatchery. The hatchery is located directly on the beach. 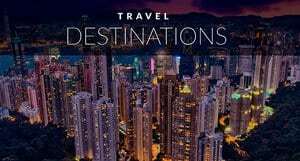 In recent years several others have popped up, but they seem to be more about making money from tourists than actually doing good for the turtle. One tuk tuk picked us up from the bus stop and offered to bring us to the hatchery for a mere 20 Rs. We went with him, and found ourselves at a place suspiciously similar in name, but charging over double the price and looking a little worse for ware. We declined to go in and decided to walk along the beach ourselves. We came across the Kosgoda Turtle Hatchery by chance. After walking along the deserted beach while the sun slowly set, we ran into a man walking and yelled to him, “Turtles?” He beckoned us to follow him and low and behold, we were directly in front of the project. Chandrasiri greeted us and told us about the other hatcheries. He does it for the love of the turtles, they do it for the money and give touts 50% of the profit for leading tourists astray. We paid our 200 Rs admission and were taken on the tour. 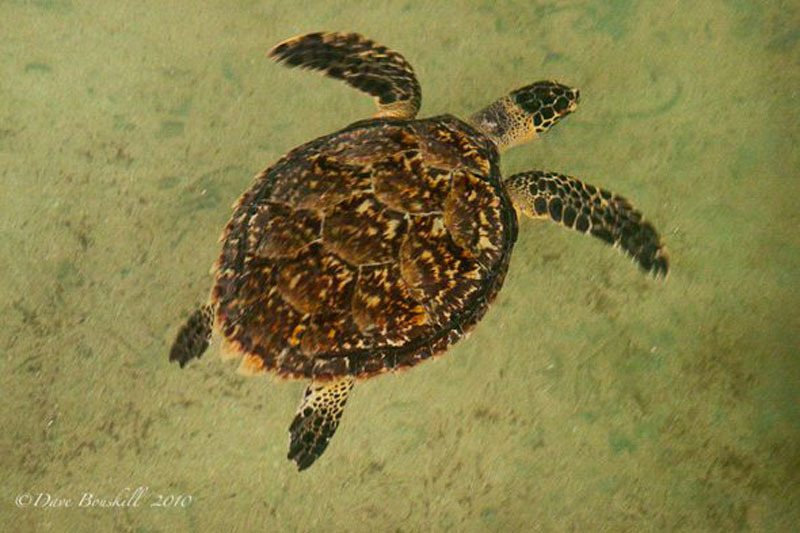 Chandrisiri has sent 1,500,000 turtles into the ocean over the years. He waits for the sun to set and under the cloak of darkness, releases the babies back in to the ocean. 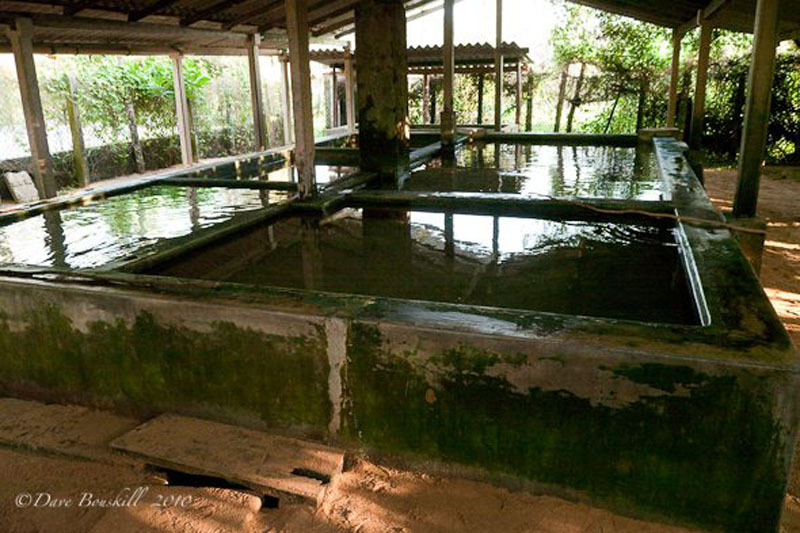 The turtle hatchery has 8 tanks. 9 for new hatchlings ranging from 1 to 3 days old. They only stay in the tank for three days from birth before they are released. The other tanks house turtles that are brought to the tank for rehabilitation. 3 turtles had lost fins due to fisherman's nets and boat propellers. With only one fin missing, they can be rehabilitated and released back into the ocean soon. 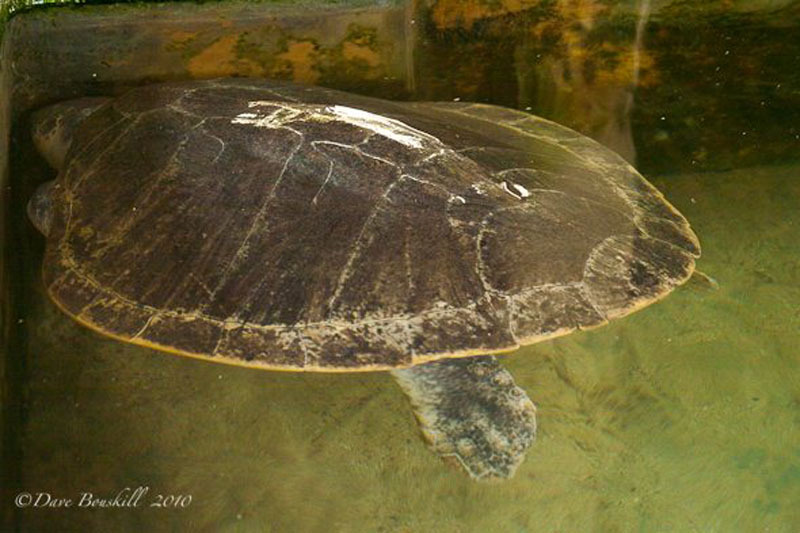 There is one sad turtle however that lost 2 front fins in the Tsunami and will spend the rest of his days in the tank. Dave and I wondered if any favours were done for this poor creature by saving it without fins and forcing it to spend its long life in captivity. There is another blind turtle in one of the tanks as well. He was born there in the hatchery and for some reason, instead of letting natural selection take its course, they have doomed him also to a miserable life. However, I do think that Chandasiri has the best of intentions. I don' think that he looks at is dooming them, he sees it as saving them. After the tsunami, blindness and deformities have become more common. Maybe they are keeping him for research. Chande has a deep connection with the turtles, he lost his prized albino turtle in the Tsunami and was heartbroken. He talks of how he could call it and it would come to him. He has since replaced it with another albino and when we asked if it too could be let back into the ocean like the other 3 turtles that they are rehabilitating, he said no. It is rare and would be killed. So instead, it is stuck in a tank for the rest of his life. While I think that it is wonderful to rehabilitate turtles when fisherman or locals bring them into be saved, there are times when euthanization could be the more merciful choice. 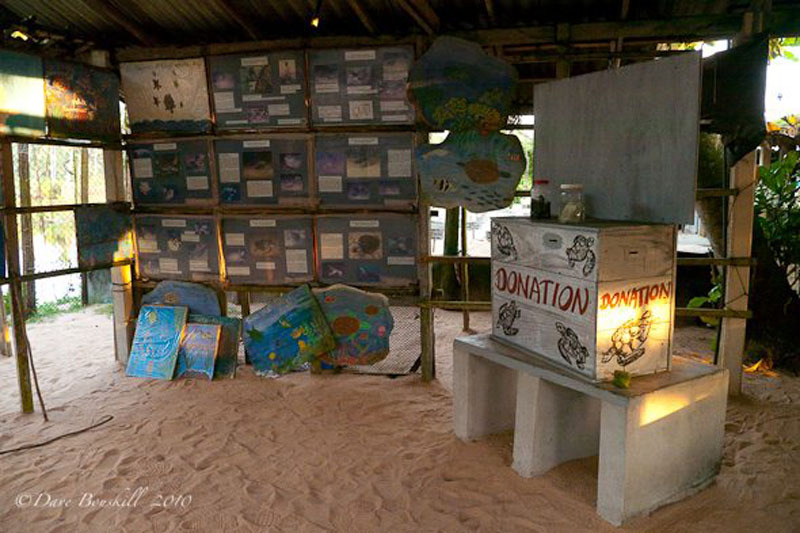 But one cannot deny that the Kosgoda Turtle Hatchery is doing wonderful things by raising awareness. School children visit the hatchery and he teaches them to love turtles and to bring the message home to their parents of Not to eat turtle eggs. If he can change the beliefs of children, he can maybe change the fate of the future of the sea turtle. Numbers of nesting grounds are increasing in the area and people are more likely to sell the eggs to the hatcheries since they make more money and people are slowly learning about conservation. There is great debate as to whether turtle hatcheries make a difference, but to these little guys that are at least given a fighting chance, I think that they would beg to differ. To learn more about the debate on turtle hatcheries and their impact read this article Turtle Hatcheries in Sri Lanka: Boon or Bane? 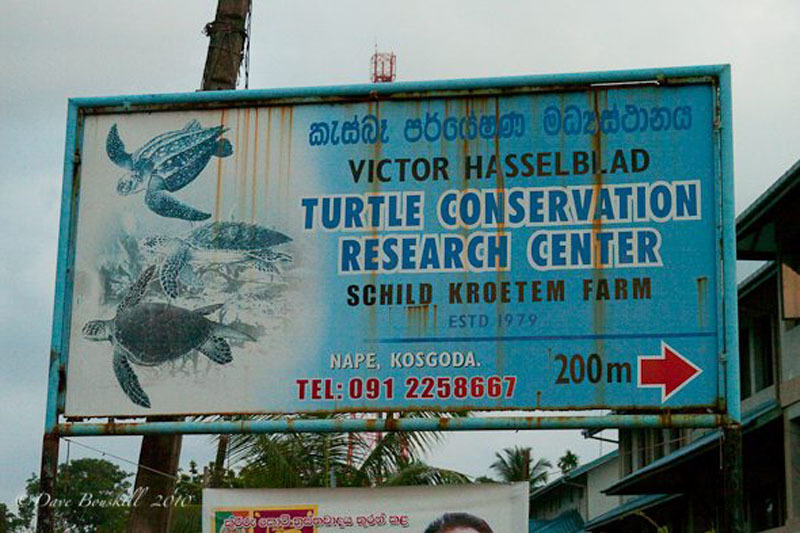 The Kosgoda Turtle hatchery can be reached by taking any bus north towards Colombo. Get off at KM marker 73 and find the sign that states, Turtle Research Facility and walk towards the beach. 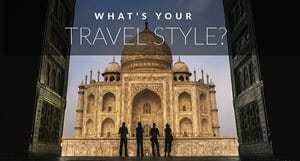 Don't let a Tuk Tuk driver offer to take you for the ridiculously low price of 20 Rs. He will take you to a place that does not have the turtles best interest at heart. Cost to enter the turtles hatchery is 200 Rs per person. A donation box is set up and shop with reasonable prices is on site to help support the project. 11 Responses to "Saving Sea Turtles One Egg at a Time"
We are very serious about preservation here on Sanibel Island. CROW is a great organization that just put together a turtle rescue mission about a couple months ago for the eggs affected by the oil spill. Keep up the good work! 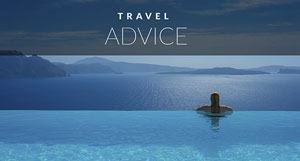 .-= Thomas´s last blog ..Free Admission to Bailey Matthews Shell Museum! =-. .-= Gourmantic´s last blog ..A Gourmantic Affair with Twitter – Part 3: Compromise – 5 Lessons I Learnt from Twitter =-. I agree with Shannon – it’s such a heartwrenching debate that it’s hard to choose sides, but after giving this a lot of thought I have to say that I believe in keeping them alive in the tanks because if the children there can see them and learn compassion for the turtles from them, then their existence – as miserable as it may seem – does some real good for the rest of the turtles. Thanks for sharing this great story! 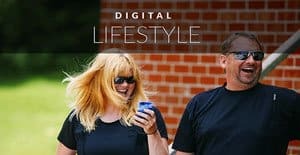 .-= Trisha Miller´s last blog ..New York Video School Giveaway Winner =-. 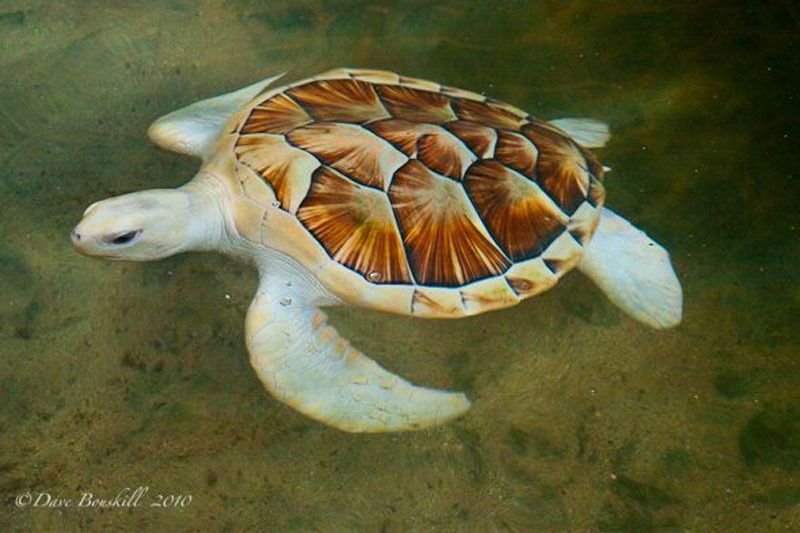 That albino turtle is just stunningly pretty – how amazing would it be to do a dive and see that guy swimming by! It’s such a shame that it’s going to spend all of its days in a tank, but really, it’s also a pretty controversial decision to euthanize them instead…not sure which side of the debate I fall on…all in all though the hatchery sounds like it’s really acting as Sherry said, with the best intentions. .-= Shannon OD´s last blog ..A Little Quandary…When do you Donate? =-. Thanks for covering the disappearing sea turtles. It seems like the hatchery is doing more good than harm and it sounds as if their intentions are in the right place. It’s so hard to determine who’s in it for the money and who’s actually trying to do the right thing – especially in undeveloped countries. 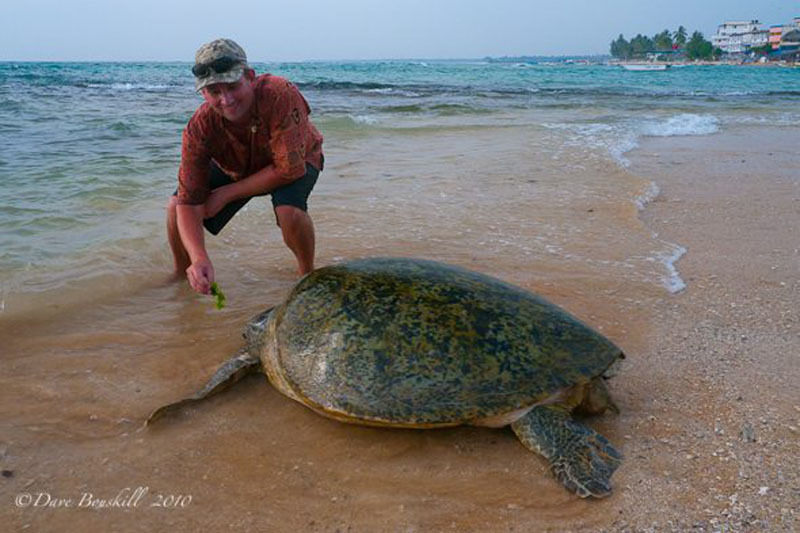 I was sick the whole time I was in Sri Lanka – I had planned to go visit the turtles, but I couldn’t make it out of bed! I don’t think Anil was being racist at all. He’s talking about the facilities not being enough to make life comfortable for the turtles in long-term captivity. And it’s true. The Kosgoda Turtle sanctuary is doing great things, but they do need more funding and help. It is by having more people visit that they can keep up the good work. Anil’s comment was actually is more diplomatic than I was. He was commenting on the fact that I was upset that the blind and disabled turtles were stuck in a small tank. They’re doing what they can do for now, it’s a tough decision for anyone. We all want to help the wildlife out there and everyone is simply trying their best. It’s a tough call, I suppose when it’s your work to help save as many turtles as you can, it’s a hard decision to make when one is disabled. I guess the facilities are not enough to make life comfortable for those in long-term captivity. .-= Anil´s last blog ..Danishes In Denmark =-.